Lovebirds are a great first pet for any new bird lover. If this is your first ever pet bird, you probably have a lot of questions about what is right for your little guy. 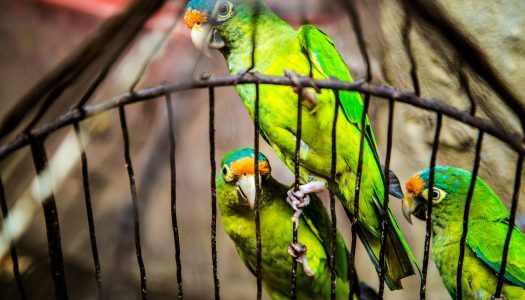 That’s why we’ve hand curated the 5 best bird cages for lovebirds to take out some of the guess work for you.